A PHILIPPINE team will see action in the coming season of the Asean Basketball League. The Pilipinas Basketball Club Inc. (PBCI) has confirmed to the ABL that it will field a team in the 2016-2017 season of the league. The team is owned by Virtual Playground, which is headed by sports and entertainment agents Dondon Monteverde and Charlie Dy. So far, the official name of the team as well as the line-up have yet to be determined but the ABL is elated that a Philippine team has confirmed participation in the coming season. “Primarily, as a Filipino, it gives you great joy that your country is represented in the ABL,” said ABL chief operating officer Jericho Ilagan in a statement posted on the league’s website. “Add to the fact that Dondon and Charlie are very prominent and well-known in the sports industry, you know that they’d send a very competitive team,” Ilagan. The PBCI is the fourth Philippine team to play in the ABL following the AirAsia Philippine Patriots, San Miguel Beermen, and the Pilipinas MX3 Kings, who had a dismal 2-18 record in the 2015-2016 season. “We at Virtual Playground and PBCI see the growing potential of the ABL. 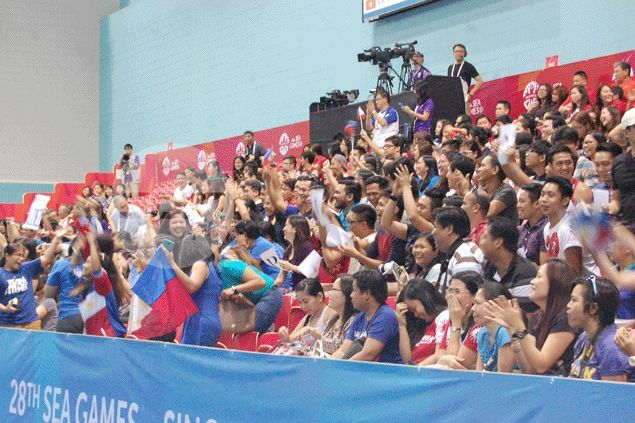 We just want the Philippines to be represented well that’s why we’re making this effort,” said Dy. The PBCI, which also plans to hold free basketball clinics in the countryside, is looking at playing its home games in Sta. Rosa, Laguna, Cebu, and Davao. PBCI became the third expansion team to commit for the coming season following Taiwan-Kaohsiung Truth and Hong Kong-Eastern.